The Atacama Desert is the archeological jewel of Chile. The rainless plateau stretches 960 kilometers (600 miles) south from the border of Peru and its average width is less than 160 kilometers (100 miles) wide between the Pacific Ocean and the Andes Mountains, and its centre is recognized as the driest place on earth. 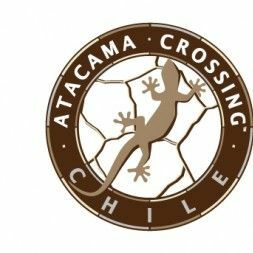 The Attacama Crossing is a unique rough country footraces that take place over seven days and some 250 kilometers in remote and culturally rich locations. Competitors must carry all their own equipment and food, are only provided with water and a place in a tent each day but are supported by professional medical and operations teams. RacingThePlanet is international; the events typically involve competitors from over 40 different countries who are able to mingle around the campfires and in their geographically mixed tents. 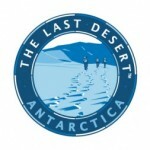 Currently the events consist of the 4 Deserts, a series which encompasses the Gobi Desert in China, the Atacama Desert of Chile, the Sahara Desert in Egypt and Antarctica, and a fifth event which roves to a new location each year.